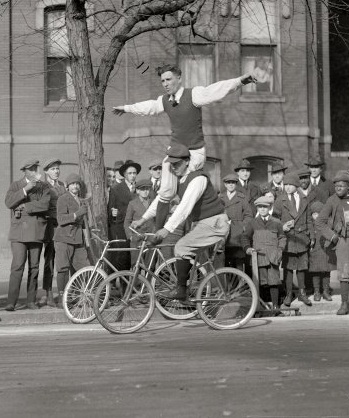 What was the great H-street bicycle crash of 1896? Were there really Aliens over National Airport in 1952? Why is that demon cat haunting capital hill on the eve of every great tragedy? And who really was Officer Sprinkles?Find out the answers to these questions and more as Rorschach Theatre uncovers some of the lost and twisted tales of Washington DC’s history. Featuring three dozen theatre artists, KLECKSOGRAPHY: DC UNDERGROUND, will feature seven short plays based on seven neighborhoods’ buried stories – all written and staged in one week. Join one of the the city’s most daring theatre companies and explore what lurks beneath the nation’s capital.